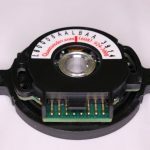 Quantum Devices, Inc. Model QML35 is a high performance, low profile bearingless encoder ideal for high volume OEM applications and priced competitively for all sizes of motion control projects. 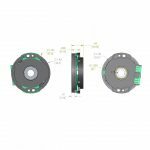 The QML35’s versatile electrical configurations include line counts up to 8192 and several commutation options. The QML35’s patent pending lock-n-twist mechanism simplifies installation, saving production time and money. 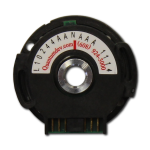 The QML35 low profile bearingless encoder is the newest solution to your motion control needs. 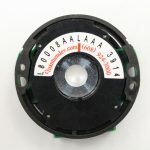 Visit our Encoder Store where the QML35 is available to ship within 48 hours!